Somewhere on social media I recently read a great rule of thumb about foods and beverages and their potential to stain your teeth: If it will stain your shirt, it will stain your teeth. Yikes! I eat and drink things every single day that would stain my shirt. So how do we combat the effects of all those wonderfully delicious foods and drinks? Whitening products. There are many ways to whiten your teeth. Since I’m married to a dentist, I like to think of myself as a tooth whitening connoisseur. I enjoy having gleaming, white teeth but I also love coffee and red wine. That means I need to continually keep up with whitening my teeth. 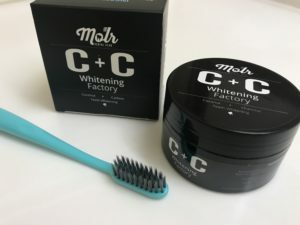 I’ve tried many different products and I’ll share with you my honest, personal opinions of each type of whitening product. 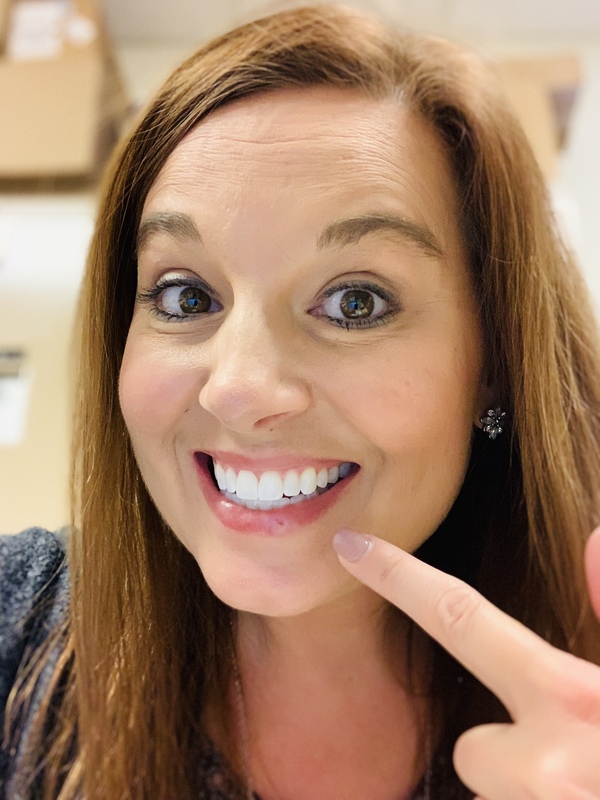 This would be a great time to remind you that fillings, crowns, bridges and dentures WILL NOT CHANGE COLOR no matter how hard you try to whiten them. The only way to alter their color is to have them replaced by your dentist. Don’t try whitening them, my friends. You are fighting a losing battle. I’ll take you through each of my experiences with different whitening agents. Whitening toothpaste. 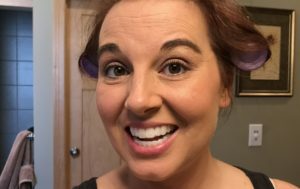 I have not experienced any shade change when using whitening toothpaste. In fact, I often hear my husband warn his patients about sensitivity when using whitening toothpastes. I haven’t found a brand of whitening toothpaste that tastes good to me- they all seem bitter and gritty. I’d have to honestly say that I don’t waste my time or money on whitening toothpastes anymore. 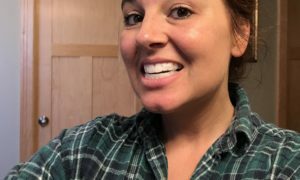 White strips are small and convenient! White strips. I don’t know why I have been so resistant to these little gems my whole life. I tried these Crest White Strips I found at the office and I really like them. The white strips are thin, papery strips that are applied to dry teeth for 30 minutes. The Crest brand didn’t taste bad. Actually, there really isn’t any taste to them. They moved around a bit once I closed my lips after first applying them, but I slid them back into place and didn’t mind leaving them on for a half an hour. I did feel I salivated with them and needed to spit a few times during the whitening session. Once my 30 minutes were up, I slid the strips off my teeth and threw them away. White strips in place on my teeth. I like the nice and easy clean up. I brushed my teeth and waited a few minutes to take my results photo. I found the final shade appeared about 10 minutes after whitening. I put on a little makeup and voila! My teeth look great! They are definitely brighter and whiter than before applying the white strips. As far as sensitivity goes, I feel just fine. I haven’t experienced any sensitivity at all. 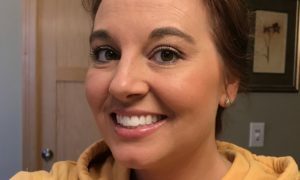 After using them once a week for a few weeks, I don’t feel the results last as long as my favorite tooth whitening method. For as easy as they are to use, though, I can’t complain. The white strips will be easy to throw in my travel bag and will most definitely be accompanying me on my next trip. Bonus: They are inexpensive. 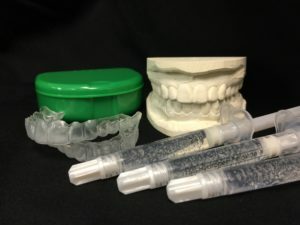 Typically you can buy them in multi packs for less than $2 per application (upper and lower teeth). I’m a fan! lightly. After using it twice a day for a few days, I think it maintained my tooth shade, but I didn’t notice a dramatic color difference. I also didn’t experience any sensitivity. I do still worry about it being abrasive, so I’ve decided to chalk it up to a fine experience and put it away for a while. I might pull the charcoal powder out at my next Girls Weekend with friends or family. We’d all get a good laugh testing it out. perfect, though. Sometimes after whitening I find my teeth get little white patches on them and occasionally my gums turn white. Both of these things startled me at first but they are nothing to worry about. The white spots blend into a bright, white shade after 10 minutes or so. The discoloration on my gums disappears after about the same amount of time. I can only leave the trays in for about 30 minutes, and not whiten more often than twice a month, before I start to experience sensitivity with my teeth. After years of trial and error, I know my personal limits with the take-home professional whitening kit. Another side effect is that I salivate like crazy when I wear the trays. I don’t like the sticky, gooey feel the gel leaves on my teeth after I pull my trays out and simply rinsing my mouth with water isn’t enough. I have to first brush my teeth with clear water after removing the trays, then follow with brushing with toothpaste. Overall, I feel the take-home professional whitening kit is easy and provides me with amazing, lasting results. It’s tried and true and works best for me. All whitened up for another month or so. Please keep in mind that my experiences with each of these products probably will differ from yours. I may be more or less sensitive than you to certain products. I may have more or less tolerance than you to tastes and textures. We are all different and we react differently to different products. 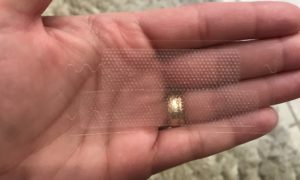 I’m simply sharing with you my experiences and thoughts. I am not a professional. 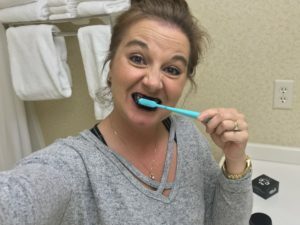 I am simply a consumer, wanting white teeth and sharing my thoughts with you. -Written and submitted by Stephanie Jugovich.